AbleThrive makes it easier for families to find the resources online they need to thrive with a disability. When a family faces a disability, they are often overwhelmed with questions and struggle to find answers. Search engines don't account for the nuances of one's disability, making it very difficult to find relevant information. 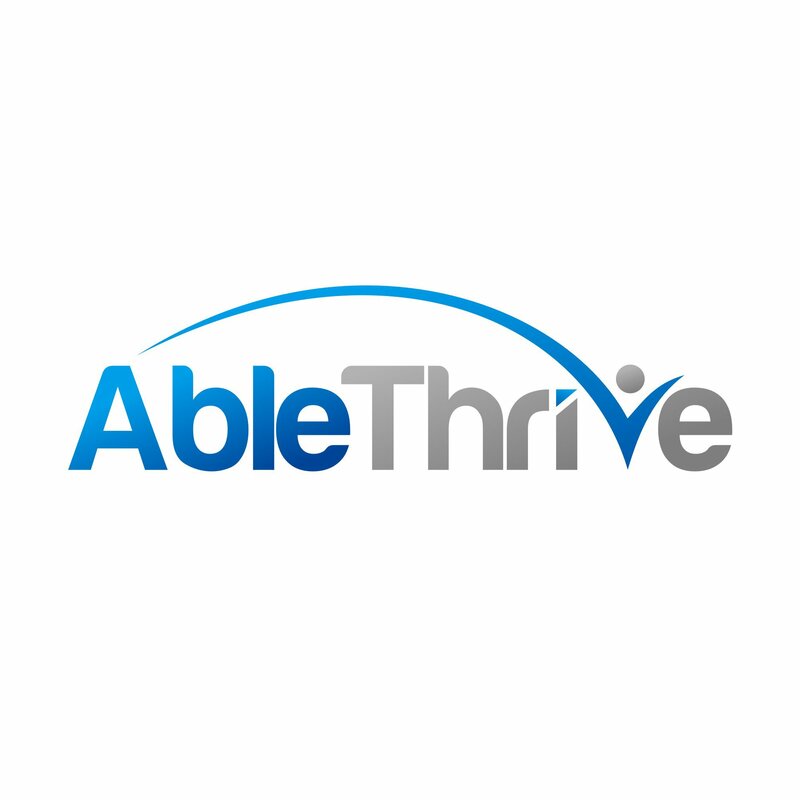 AbleThrive.com is a one-stop platform sharing high-quality resources for living well with a disability to make it easier for families to find life-changing information and support. We curate articles and videos from our growing network of bloggers, organizations, hospitals, and companies, making sure the best information doesn't stay buried on the internet.